Hard work yields sweet results! It is the instinct and hard work of bees which turns nectar into honey. At SALMAN'S we work hard using modern techniques to collect and pack honey for you to relish it in its pure & natural form. 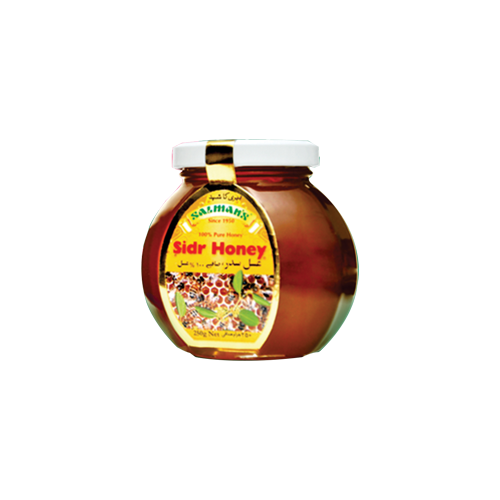 Sidr Honey is collected by bees which feed on the nectar of the Sidr tree. 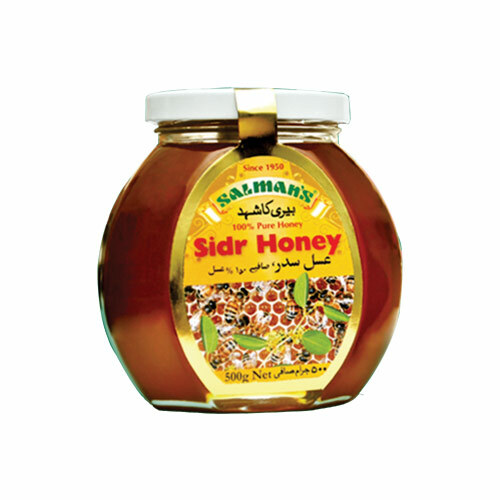 Sidr honey has a strong and distinct taste which distinguishes it from other honey. It is mainly collected from the Potohar region of Punjab.